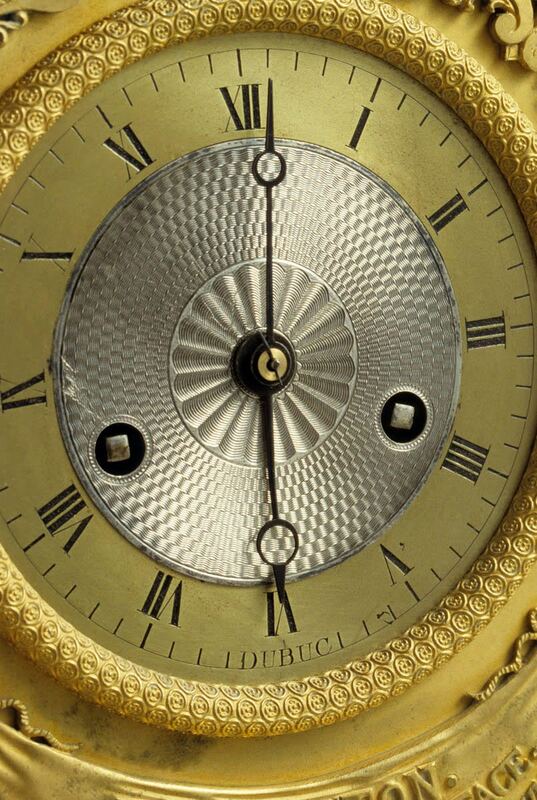 Photos from 2016’s Ward Francillon Time Symposium – A Meetup for Clock & Watch Enthusiasts #horology « Adafruit Industries – Makers, hackers, artists, designers and engineers! 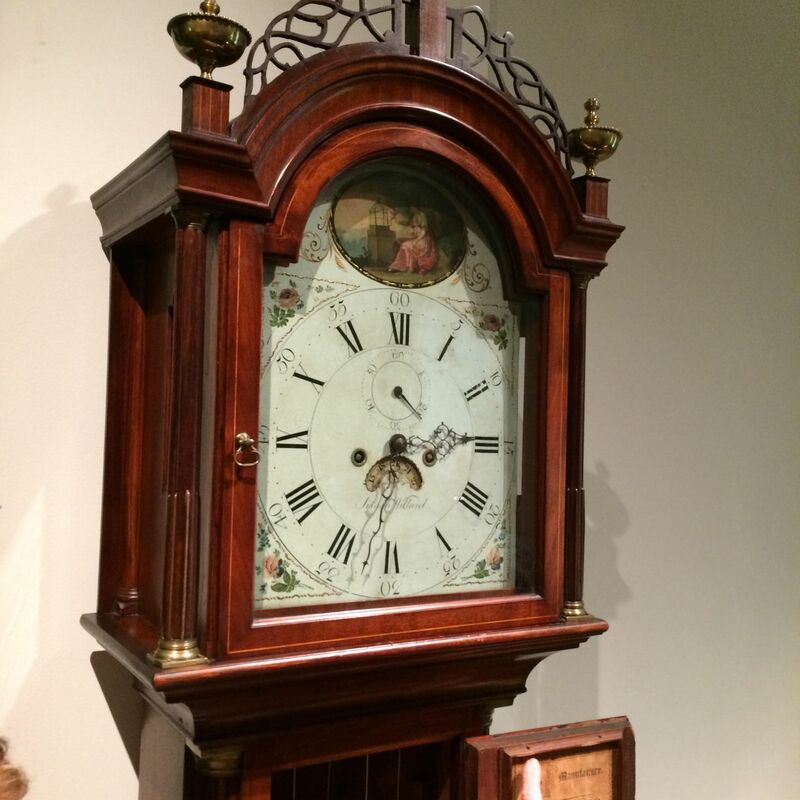 From great grandfather clocks to simple countertop time-keepers, here are some photos from the 2016 Ward Francillon Time Symposium, an event organized by the National Association of Watch & Clock Collectors (NAWCC). 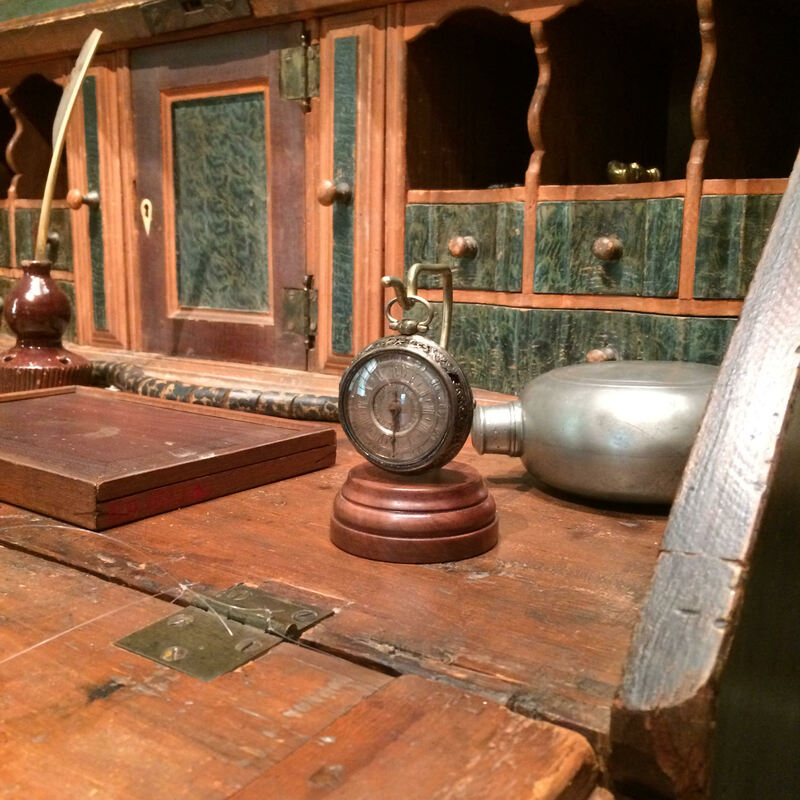 Written by David B. Lindow for the Lindow Machine Works blog, thanks for sharing and it’s great to see this rich and storied history still being celebrated every hour, every day!